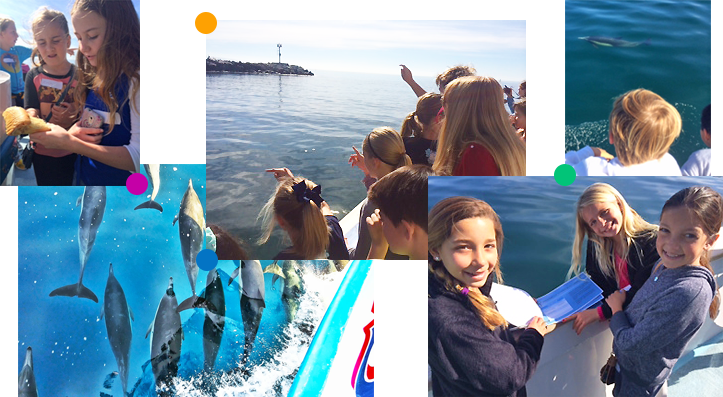 Dive into the underwater world of marine mammals with this new STEM on-the-water field trip! This curriculum is appropriate for students between 1st through 6th grade. NGSS Standards alignment available. During this 2 hour cruise, student research teams take part in five different monitoring projects. With a trained marine biologist as their guide, young scientists use their expedition backpacks to identify marine mammals, monitor coastal birds, study tiny plankton, and discover the important role of sea lions! 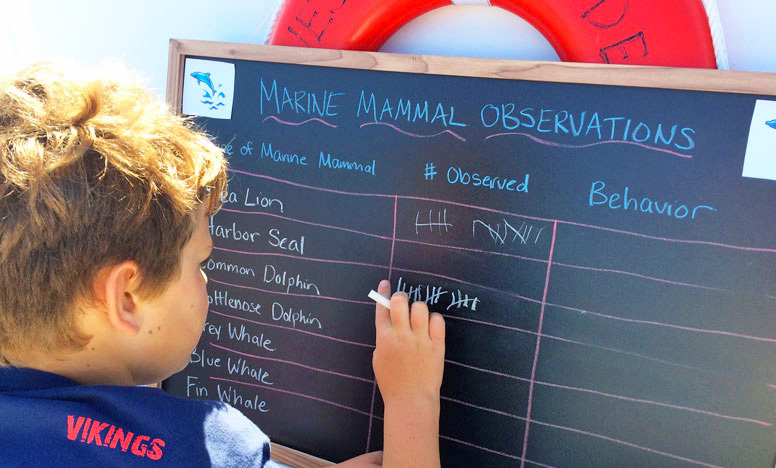 Students record data in their expedition notebooks, identify and count active, wild marine life and explore marine life artifacts onboard! Pre-Trip in-class lesson plans are available to help engage and prep your students for a fun and educational day on the water. Ask about our opportunities to have an educator come to your classroom! Partial and full scholarships available through Davey's Locker by filling out our scholarship application below. Use these videos to help prep your students for their day on the water! 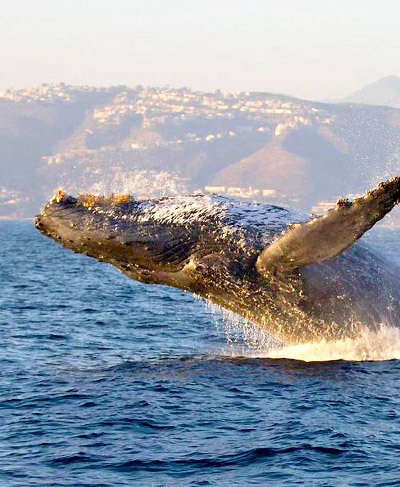 Our Enhanced Whale Watching Trips are a wonderful way to get your students outdoors and learning about the world around them! For more information on how you can schedule your next school trip, please call our Education Coordinator, Jessica Roame at (949) 675-0551 ext. 118 or click below to email her. A fieldtrip aboard one of our safe and insured vessels to potentially view whales, dolphins, sea lions and marine birds. Knowledgeable crew members on board the vessel to give information and answer questions about the sightings, boat and other related inquiries. Grade level appropriate curriculum packets that can be printed and used to brief students on what they may be seeing on their trip and how it connects with what they are studying (see links below). Jessica is our lead education coordinator and whale watching naturalist for Newport Whales, and has been with the company for over five years. She has a Bachelor's degree in Biological Sciences and extensive hands-on experience in marine biology. 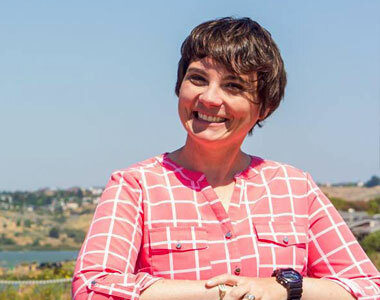 Not only does she enjoy teaching others about the wonders of the ocean, but she spends much of her free time as a volunteer for several organizations working with marine mammals, penguins, and sharks just to name a few. She's an avid S.C.U.B.A. diver, and our on-the-water educational programs have created a great platform for her to engage with youth, teach them about marine life and get them excited about our oceans. Who knew learning could be so fun! Wesley is one of our whale watching naturalists and marine science educators at Newport Whales. 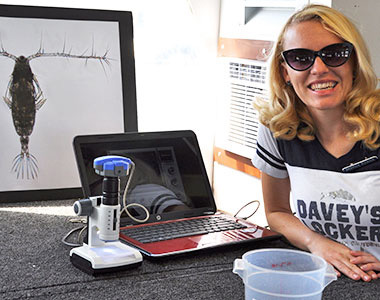 Growing up in Boston, and receiving her Bachelor's degree in Marine Biology from the University of Maine, she has a wealth of experience in marine research and has a passion for the outdoors. She is very happy to be on the water educating the public about the amazing whales we see here in Newport Beach! Jill joined Newport Whales after a 13-year career with the United States Coast Guard as a Marine Science Technician and a civilian employee. After working for environmental change at the policy and enforcement level, she decided the best way to affect change is through education. 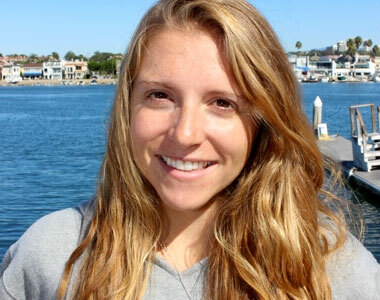 Jill has a dedication and passion for all things ocean-science, especially cetaceans (whales and dolphins) and is continuing her education in Marine Biology and informal science education at California State University, Long Beach. Zach joined our team of Marine Educators and Naturalists for Newport Whales in April of 2018. 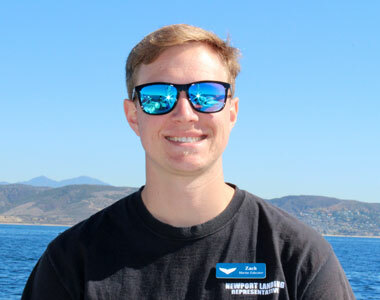 He has a Bachelor's degree in Marine Science from the California State University of Monterey Bay, and has his AAUS Scientific diver certification. Zach has spent his entire life in and around the ocean, developing a love and respect for marine life. 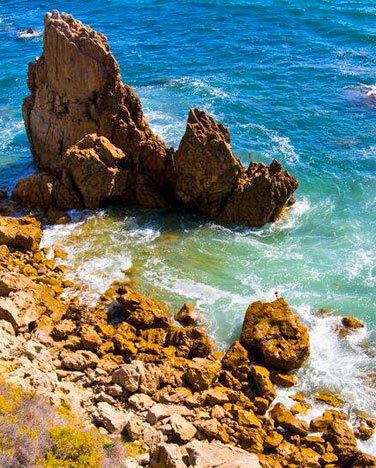 He has used his knowledge to teach ocean science and conservation in Monterey, Long Beach, and Catalina Island, and he's very excited to be teaching about the beautiful ocean wildlife of Newport Beach. A wonderfully fun and educational trip that your students will never forget!